They are also very expensive too. Beautiful reflection. I’m not into Koi, but they do make a colorful pond…the ones at the Miami Zoo are voracious. 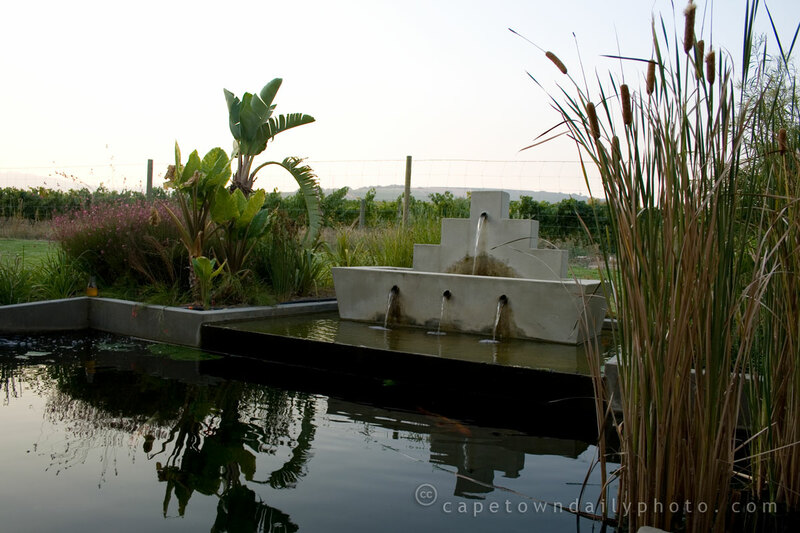 There are a few “big boys” in the pond at Fairview Wine Estate as well.